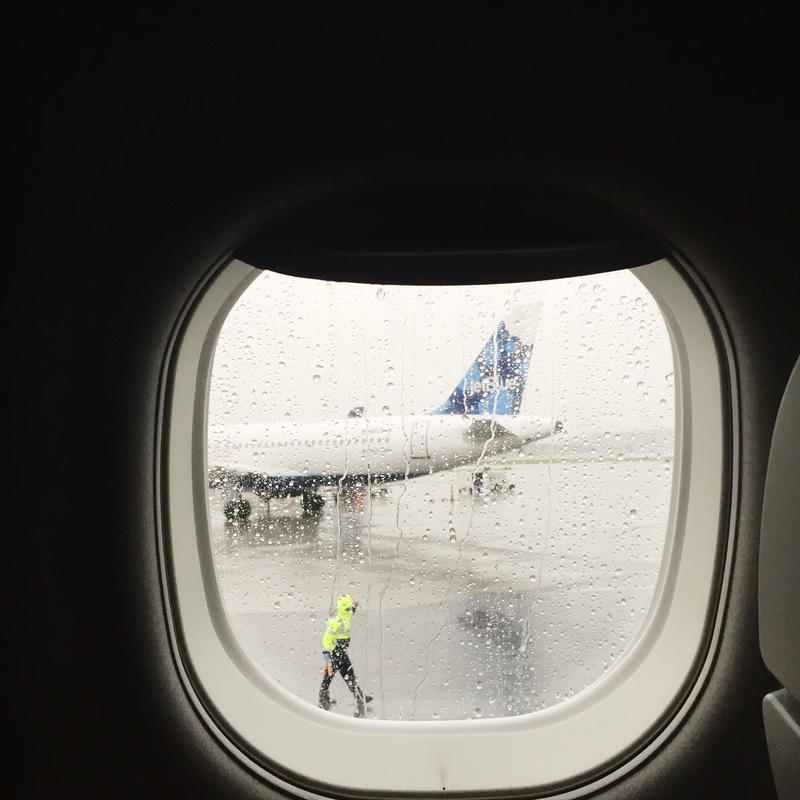 It’s a wet travel day on my way to Texas, and while I’ve finally arrived in the Lone Star State, unfortunately, I’ve arrived in the wrong city, and we’re currently sitting outside the gate waiting for a new pilot to get us from Austin to Houston. I spent a good long while chuckling as the gate manager has been ever so politely dealing with my fellow passengers, but there are oh so many times you can listen to someone say “I’m sorry ma’am, I really can’t control the weather,” and then continue to get berated by a irate traveler without starting to feel a little crazy yourself. So I thought this would be a good time to talk to you about some of the great books I’ve been reading lately! At the end of the month I finished an early galley copy of Jess Fechtor’s Stir, and last night I had the pleasure of attending her spectacular author event at the Harvard Bookstore. Her book, which I worked through in one whirlwind sitting (I didn’t get up for five hours) is spectacular. Beautifully written, will make you cry, AND there are recipes! Go read it! I’d also like to say that as a book lover, the amount of people who came to this event gave me ALL of the warm and fuzzies. But duly deserved, because Jess is just as lovely in real life as she is on the Internet. West Coast friends! 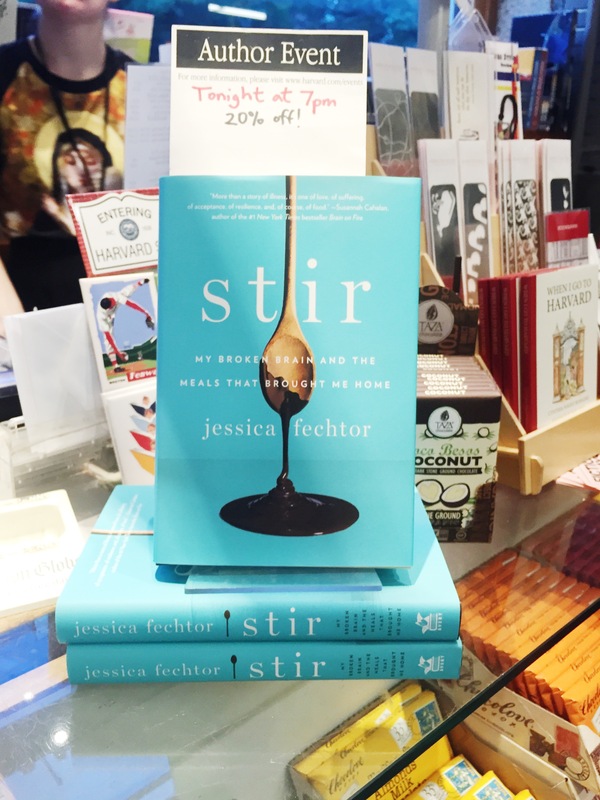 She’ll be speaking at Omnivore Books on July 16th! Go! In Fiction, I just recently finished The Storied Life of A.J. Fikry, another book that I’d held off on for absolutely no reason other than I thought that the popular obsession couldn’t possibly be warranted. I was wrong. It’s a great book! A few other titles on my bookshelf include Americanah, and Jonathan Galassi’s Muse. And of course by the end of this travel debacle, I’ll likely have finished the ENTIRE 530 pages of All The Light We Cannot See. I’m on page 363, and I started this morning after take off, after picking it up on a whim for David Leite’s new book club. I had absolutely no idea what the book was about before starting, and it hooked me from the first 10 pages. Hello! We are in full springtime mode here in New England. Things are starting to feel right again. I’ve been walking everywhere as much as possible, riding around the city with Hubway (Boston’s bike share program), wandering, and exploring. My weekends have been consumed mostly with cooking, reading books, and triathlon training, which is pretty much exactly how I want a weekend to be spent. This week, instead of dreary lunch hours, I ate out with co-workers – a lobster roll eaten on the greenway! – grabbed a green juice with lemon at The Juicery, went for several brisk walks, listened to podcasts, met a friend for a Pimento cheese at the Clover truck, and picked up a new library book (Amarcord, by Marcella Hazan). It just feels so good to be able to be outside and doing things again. 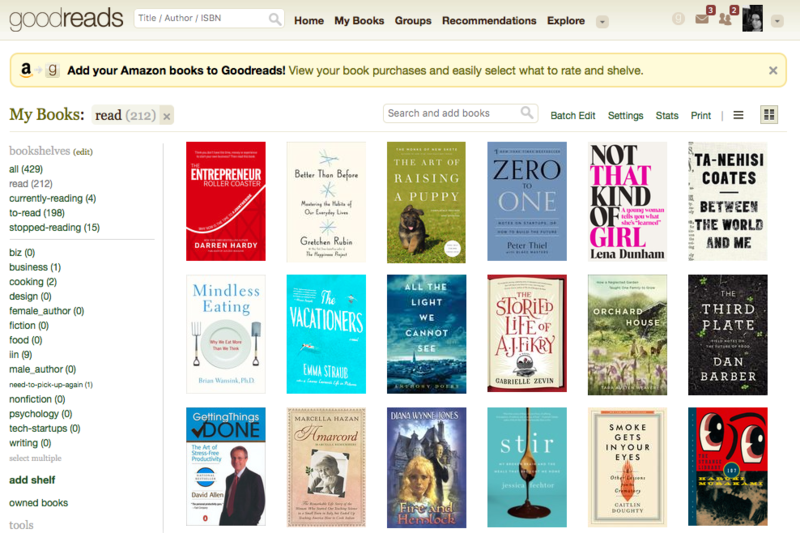 Now, cookbooks. Where shall we start? First, I must mention that I won a contest that has left me rich in tea, teapots, and olive oil, rice, and generally speaking a number of California goodies. 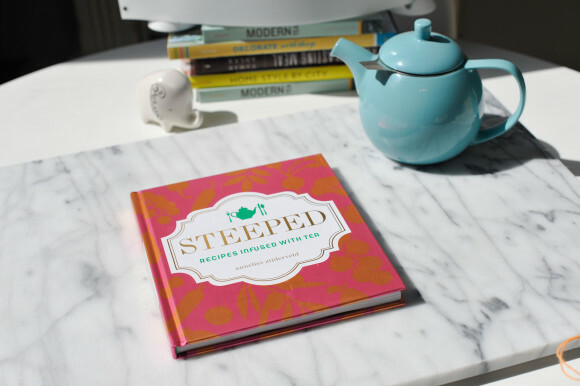 After pre-ordering my friend Annelies’ new cookbook Steeped, all about cooking with tea, I entered a raffle with the publisher, Andrews McMeel, and won! The cookbook is really just as lovely as I expected it to be. Shiny and pretty on the outside (it would make a great gift), it’s full of unexpected tea related recipes – including many dishes that I’ve book marked to try: Earl Grey Yogurt Parfaits, Chamomile Corn Chowder, Forbidden Chai Horchata, Cauliflower steaks with tea umami sauce, and California tea leaf salad to name a few. Fortified with my new tea stash, and after several triathlon classes (a duathlon last weekend, and a sprint tri this weekend) as one does? !, I spent the rest of my past few weekends reading through several of my new acquisitions. 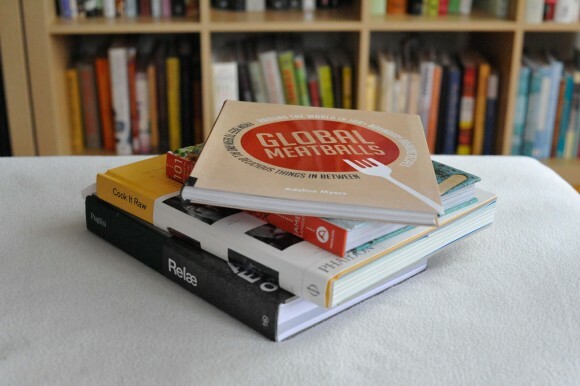 The top of the stack there is my friend Adeline’s new cookbook: Global Meatballs. 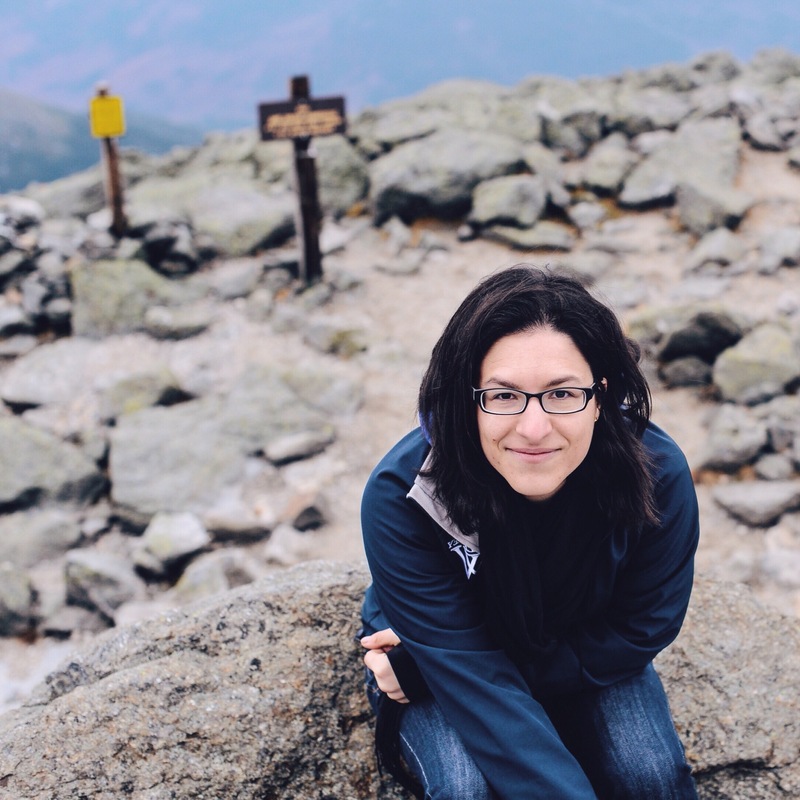 We met in San Francisco, just around the time that she started working for Tartine bakery. Which, on that note, did you see the news a few weeks ago about the Tartine and Blue Bottle deal? I must admit that I was gobsmacked. Adeline’s blog, Kitchen Roots, highlights her vegetable forward cooking style, and is a total pleasure to read. She has a lot of paleo and generally dairy-free recipes, but the focus is on vegetables! Which, of course, go particularly well with the dinner-time favorite: meatballs! 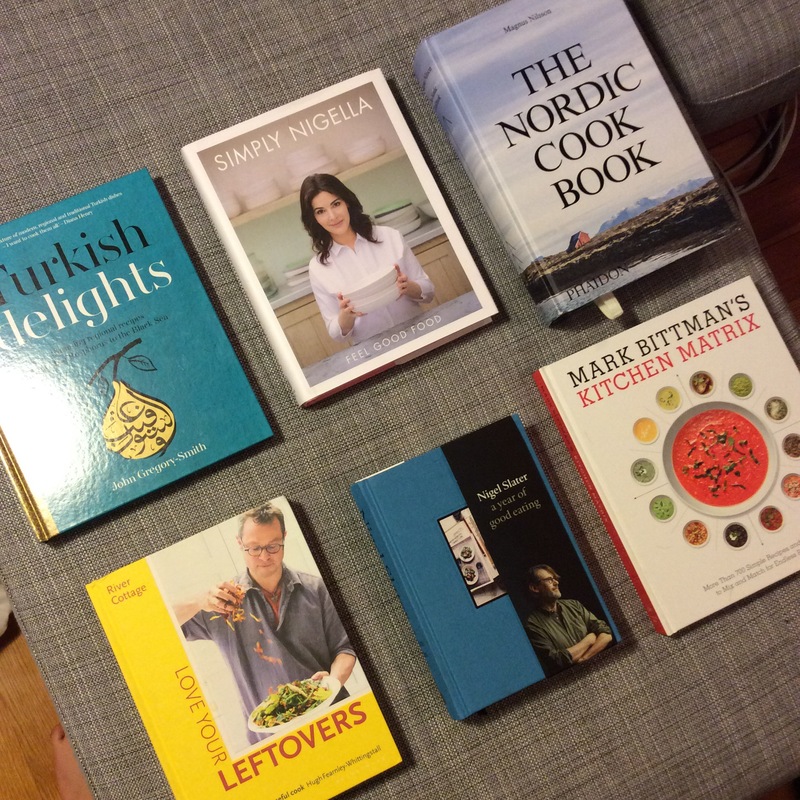 Some of the recipes I put in my notes to try include the lamb meatballs with baked yogurt sauce, pistachio lamb meatballs with sweet and sour pomegranate glaze (I really love lamb! ), and Scandinavian fiskeboller. There are actually a large selection of vegetarian balls in here as well. Good stuff! Vegetables really have been at the top of mind, because I took the plunge and re-signed up for my favorite work-share farm CSA again this year. Unlike the urban CSAs where a sanitized box is dropped off at your house, this farm requires that you actually come *pick* about half of your weekly (or bi-weekly share). While I don’t really have the time or resources to garden on a regular basis, I’ve been yearning for time spent in the dirt. I’ve already started stocking up on Ziplocks, pyrex, old yogurt containers, and plastic bags to deal with my forthcoming haul. 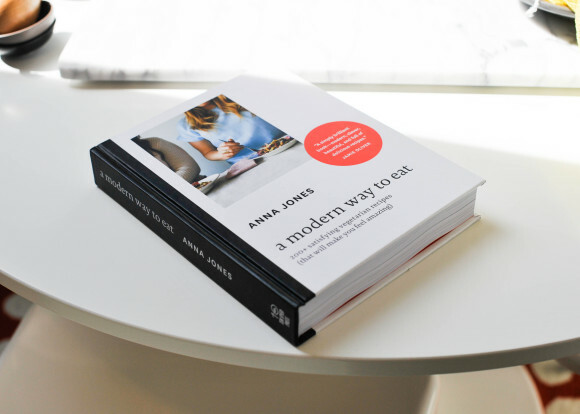 In anticipation of a glut of vegetables, I read through Sarah Britton’s My New Roots, and have been thrilled with the truly phenomenal a modern way to eat by Jamie Oliver protegé Anna Jones. It’s currently making the rounds on the food blogs, and for good reason. I can’t tell you how much I enjoy this cookbook. 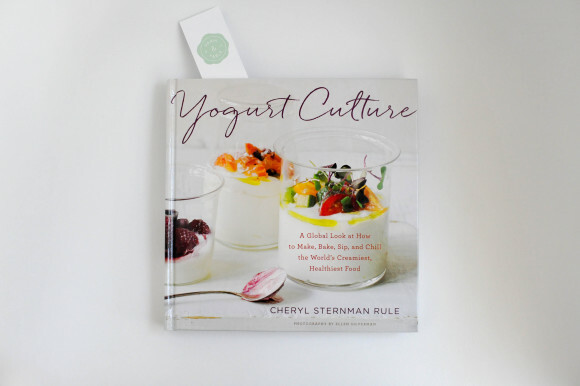 And finally, one last book to note: the brand new Yogurt Culture by Cheryl Sternman Rule. Cheryl is an internet friend who I was longing to meet in real life – and finally had the pleasure to last week on her book tour! This was another first for me – I finally made my way in to Boston’s very own cookbook shop – Farm & Fable. (Long story short, before working in startups in Boston, my dream had been to open my own cookbook store – when Farm & Fable managed to beat me to it. I had spent a year fretting about going in, thinking that I might have a meltdown, but not only was it lovely, but now I can’t even be grumpy anymore, because Abby Ruettgers, the owner, is pretty much the best.) If you like yogurt, you must buy this book. Happy week! What have you been cooking? 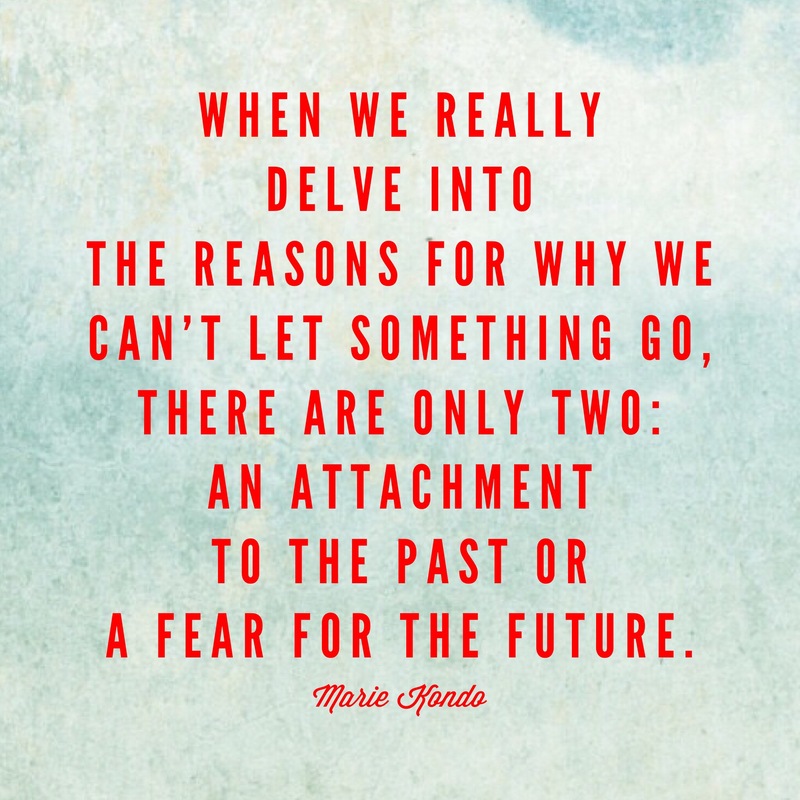 This weekend I started – and finished – reading Marie Kondo‘s book “the life-changing magic of tidying up“, which I highly recommend to anyone who feels like they need a little bit more order and organization at home. The book is full of practical advice, and simple, clear instruction. It’s another great success of the current Ten Speed Press lineup – one of my favorite publishing houses. 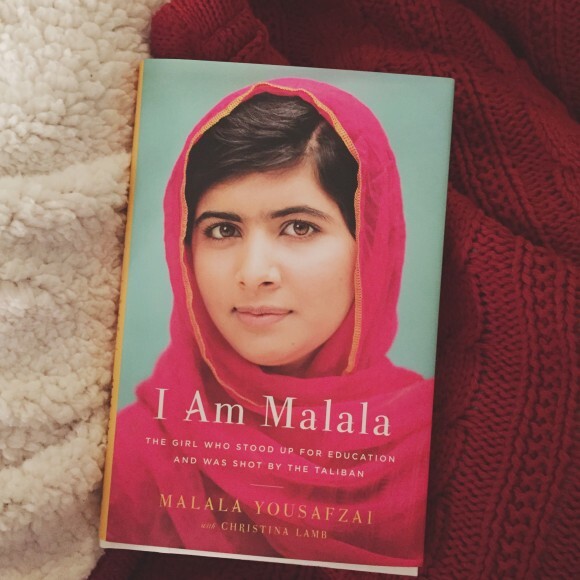 Some reading tonight: I Am Malala, by Malala Yousafzai. This book has been sitting on my nightstand for a few months, and after hearing that she won the Nobel Peace Prize this week, the youngest person to do so, I finally cracked it open. Another article I read today was a piece about trans men at Wellesley, my alma mater. Regarding the article, which I’m still processing – gender and gender identity is inherently a difficult topic to discuss, and it’s always difficult to look critically at your own community. Ultimately I believe strongly in the role women’s colleges have played in supporting women in a society that is built to stifle. But I also care deeply about all members of my community, and dream of a world of love and radical acceptance. It’s not an easy road. And of course, I learned my lesson yet again today: when you care about other human beings, do not read the comments on the internet.